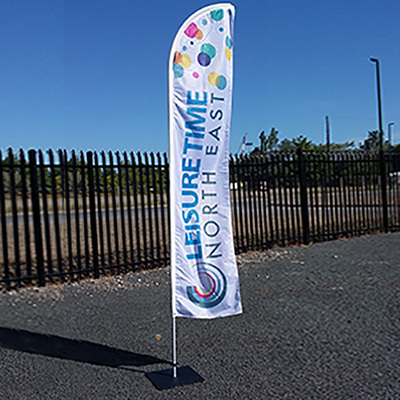 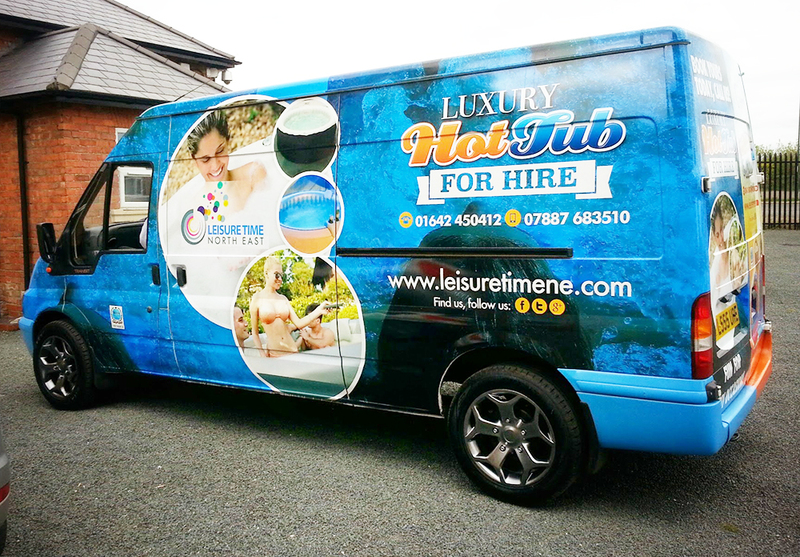 Providers of a wide range of Hot Tubs, Disco Domes, Spas and Inflatables in Teesside and the North East. 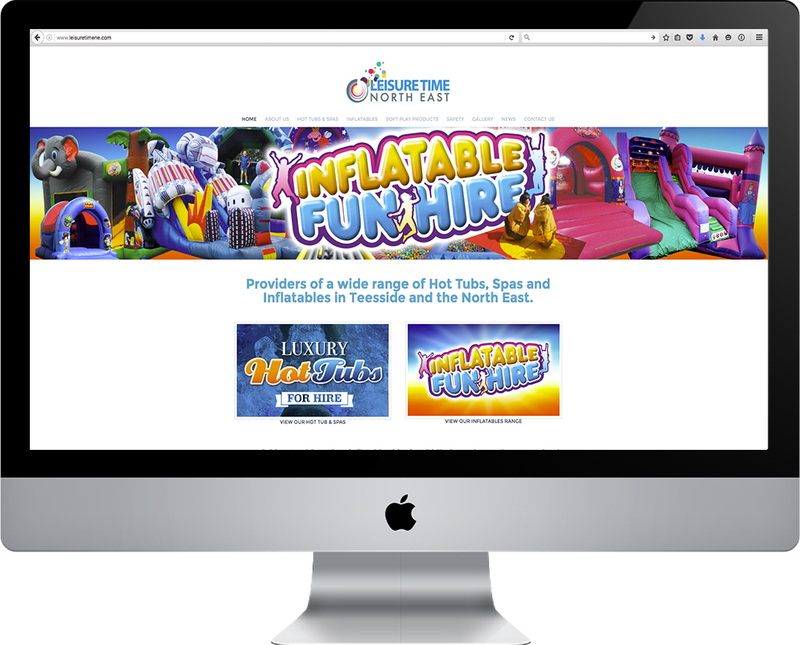 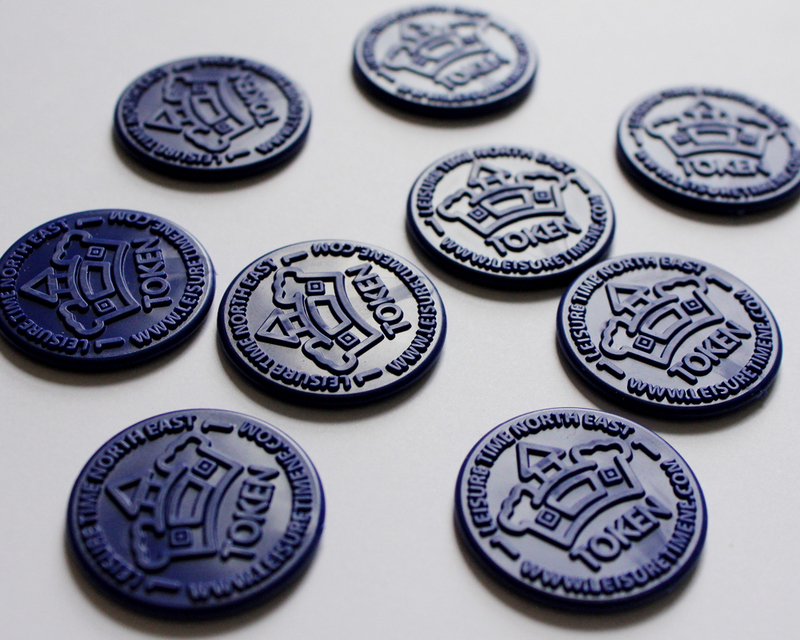 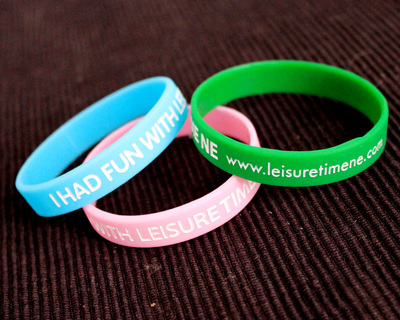 To create fun filled, eye catching designs that stand out. 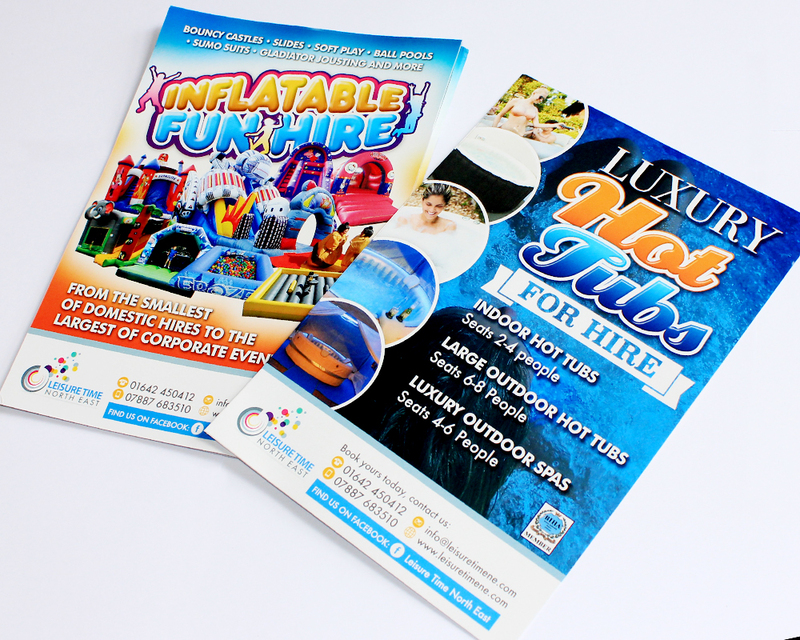 We certainly achieved this using bright, effective colours, superb use of typography and a nice mixture of images. 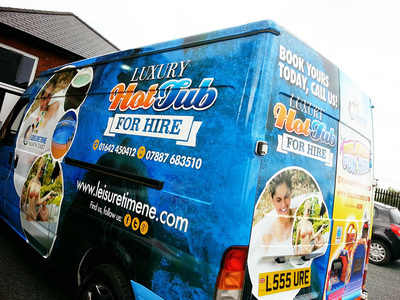 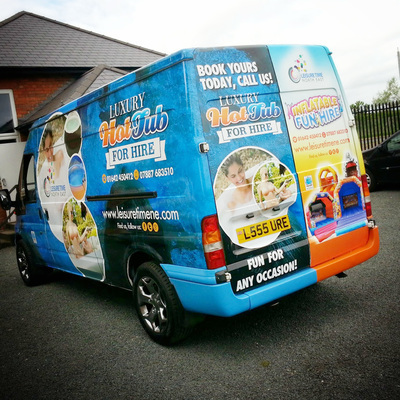 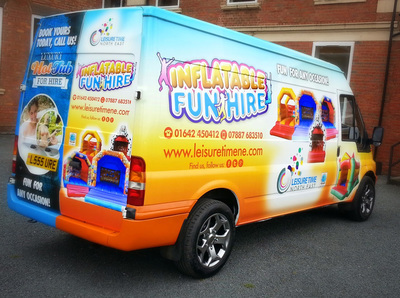 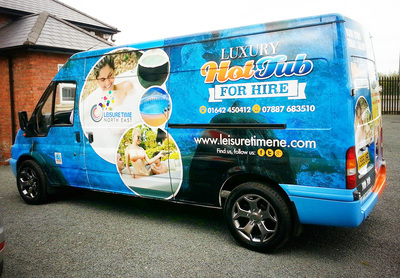 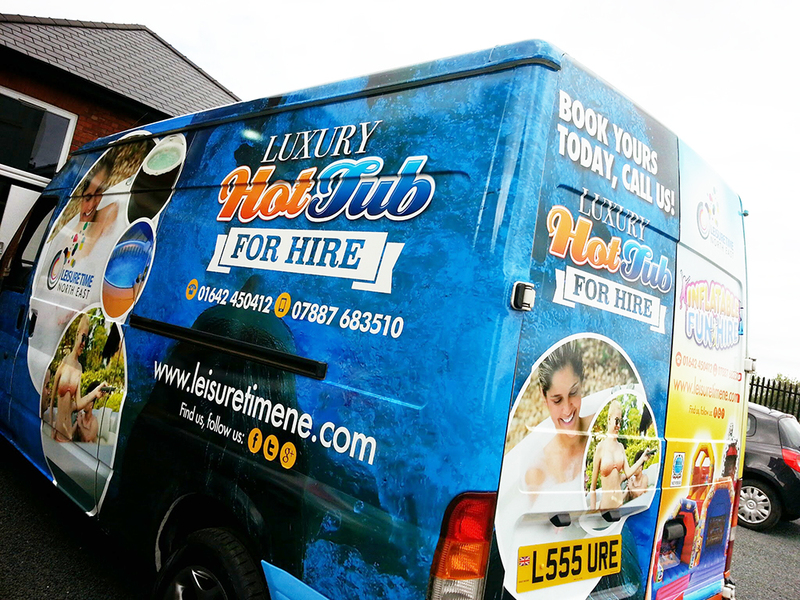 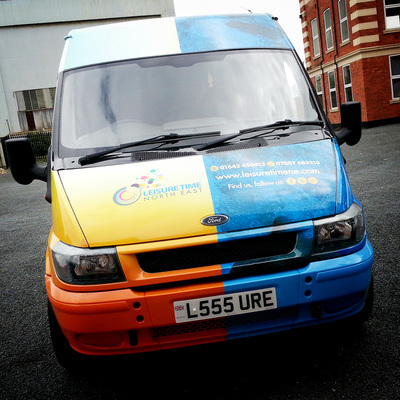 The van especially is a fantastic, effective way for advertising as this stands out a mile away grabbing attention wherever it goes, whether it be down the road, motorway or even parked up.